Basecolor: Color applied at the root area or all-over before a dimensional/creative color technique is done. Contrast: Contrast is a value applied to highlights. High-contrast highlights are much lighter than the surrounding hair and provide a dramatic look. Lower contrast highlights result in a more natural look. 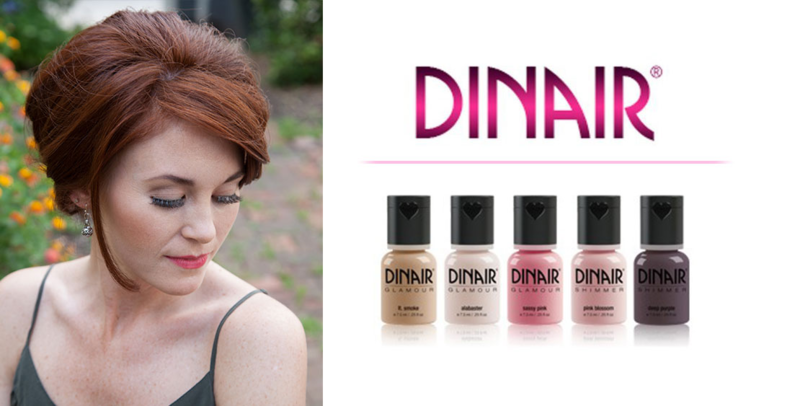 Cool: Cool is a tonal value that can apply to blonde, brunette, and red shades. A color is said to have "cool tones" if it tends toward blue, violet or green. Cool colors include platinum blondes, ash browns, and plum reds. Coverage: Coverage is a measure of a haircolor's ability to cover gray. Some haircolor formulations are too transparent to effectively cover gray hair. 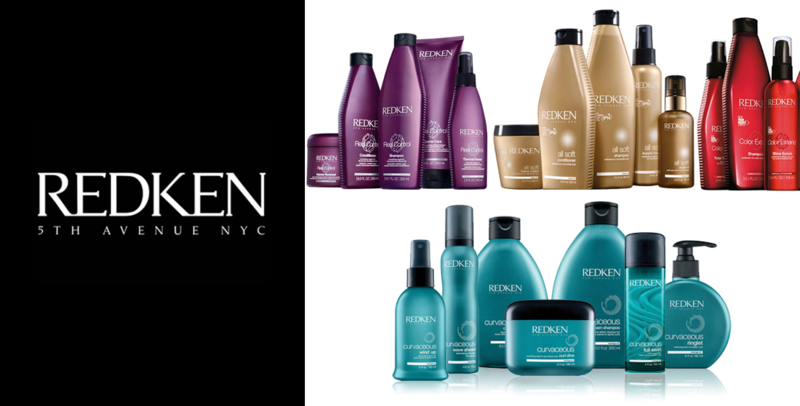 Redken Color Gels Permanent Conditioning Haircolor provides exceptional gray coverage with resistance to fading. Dimension: Dimension is a function of the range of tones in your hair. A head of hair that is all one color is said to be "flat" or lacking dimension. Your stylist can add dimension to your hair with highlights or lowlights. Double-process: A double-process color refers to anytime two color services are done in one visit. Generally this is done by doing the first color service, washing and drying the hair, then doing the second color. 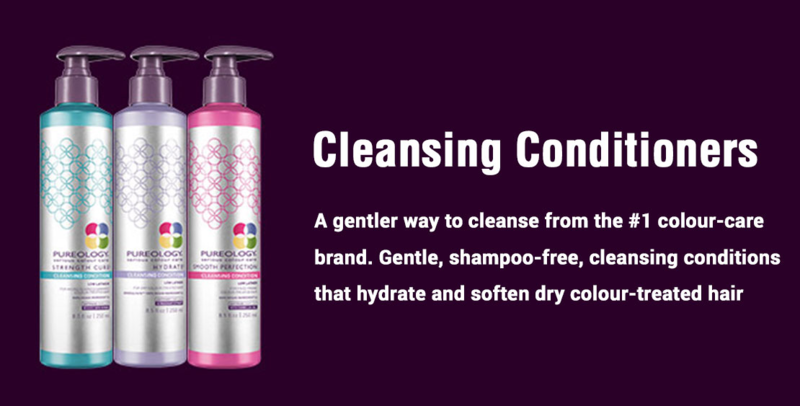 This can include lightening the hair then applying a toner, or doing a permanent color followed by a glaze. Express Highlights: Express Highlights are done by applying a small amount of foils or painted-on pieces, usually focused on framing the face. Glaze: Glazes involve using a demi-permanent color to enhance, enrich, change, match, tone down or intensify natural or color-treated hair while harmonizing contrast. Hair Painting: Hair Painting, also known as balayage, is the process of free-handing or sweeping hair color, lightener or toner downwards in soft strokes directly on the surface of the desired section. This method is used to create dimension with a natural, softer look. Highlights: Highlighting hair means isolating select strands in the hair and treating them with a haircolor or lightener to make them lighter than their base/natural color. Highlights can add dimension by contrasting with the rest of the hair and are created with foils, a cap or special combs or brushes used for "painting on" the color. Lift: Lift is the chemical process of lightening the color of the hair. Different haircolor formulations have different lifting abilities. Lowlights: Lowlights are created by using color with foils, caps, or painted on to darken specific pieces and create dimension. Generally low lights will be 2-3 levels darker than your basecolor and slightly warmer. This can be used for a more natural look or create accents within the hair. Rebalancing: Rebalancing is the process of bringing the hair back into balance, and can be created with the combination of highlights and lowlights, and/or glazes. Single-process: A single process refers to any color service that is done in one step. This can be using a permanent color that lifts and deposits, a glaze, highlights/lowlights without toning, or a creative color service with only one process. Texture: Texture, as defined by the diameter of an individual hair strand, is generally described as fine, medium, or coarse. 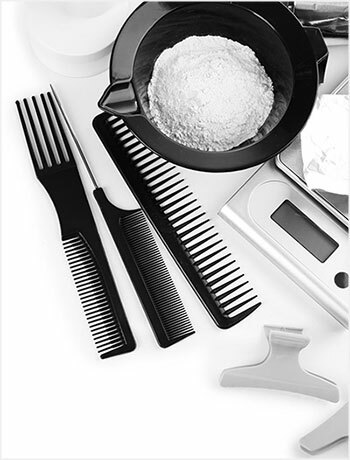 Your stylist will factor in your hair's texture when determining your best color formulation. Trend Pastel: Trend Pastel refers to the softened, lightened hues of colors such as red, purple, green, orange, yellow, or blue. Pastel tones of color are meant as colorants and toning shades, and are best achieved when applied to very pale blonde hair to create for example pink, lavender, mint green tones. Tone: Tone, in haircoloring, is the term used to describe a specific color-"golden" blonde, "coppery" red, "ash" brown. Colors are divided into warm tones and cool tones.